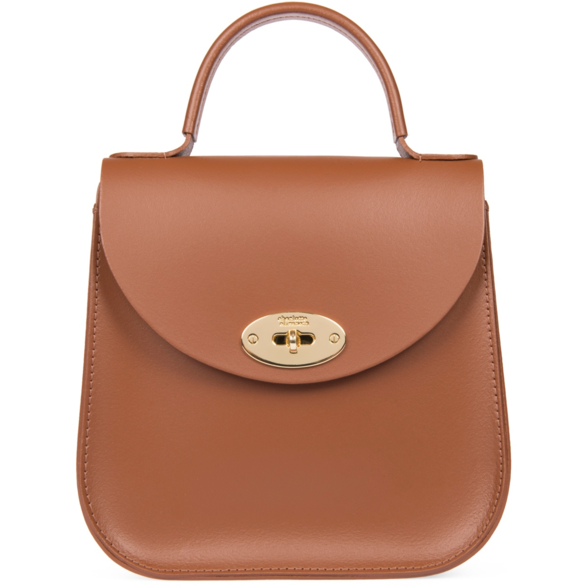 An understated handbag to fit all your essentials, the 'Bloomsbury' is Charlotte Elizabeth's signature design and this new edition has been refashioned with a gold front clasp and gold foil logo on the back. The interior has been modified with an internal pocket made to hold small items. 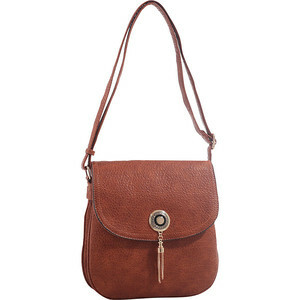 The unique style keeps it's original silhouette with flap front and sturdy top handle. 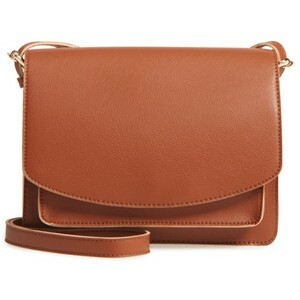 The bag comes complete with a crossbody strap for added versatility. 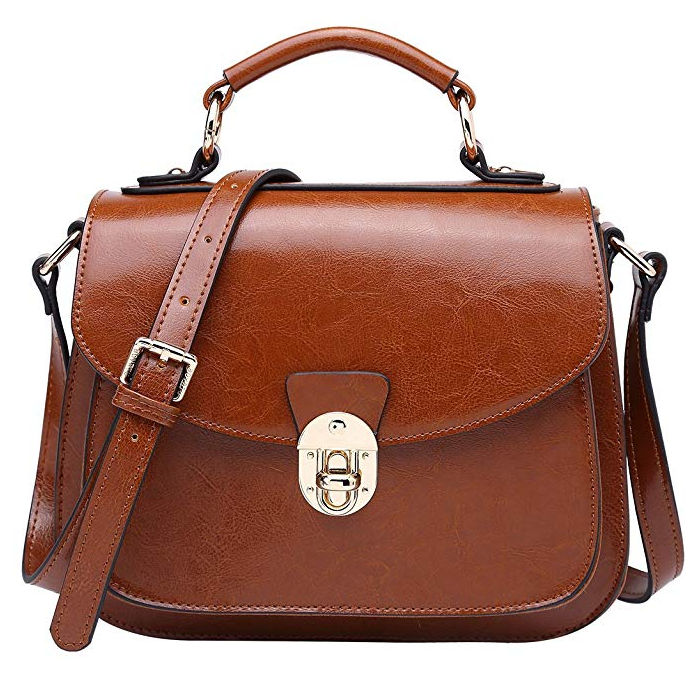 Charlotte Elizabeth is an all British-made handbag business, proudly supported by The Prince's Trust.